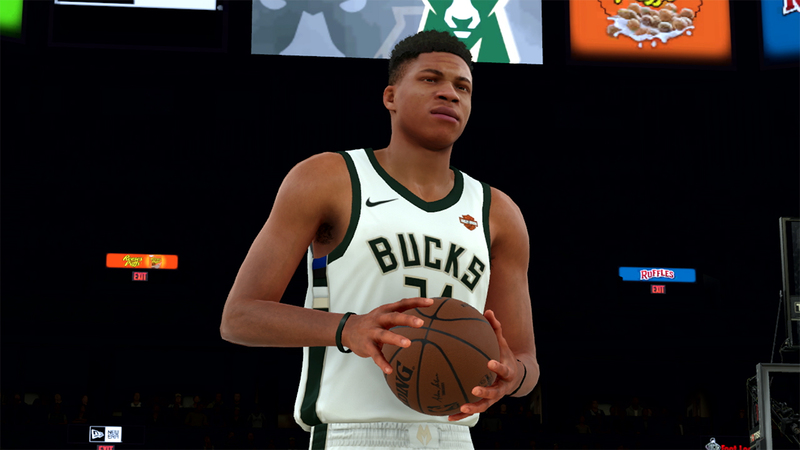 NBA 2K19 has been breaking all kinds of records for the franchise, and 2K is more than happy to tout their success. Here's what the company had to say about the latest installment in the long-running sports franchise. Why the downvotes for a game making money? It didn&apos;t even come in the top 10 on Switch.